If you have any questions or want to enquire about dates, use our form to contact Muriel Daridon or see their website for more information. Named after the poet Lucie Delarue Mardrus, who was born here, the 1850 house in the heart of Honfleur is shielded by a high wall. Sunshine illuminates panelled walls and leather sofas, the parquet’d salon has an Edwardian air and bedrooms, elegantly colour-themed, now expand into an adjoining house; those on the second floor overlook the estuary. Furnishings are immaculate – plum taffeta, burgundy velvet – beds are big and reading lamps won’t spoil your eyes. 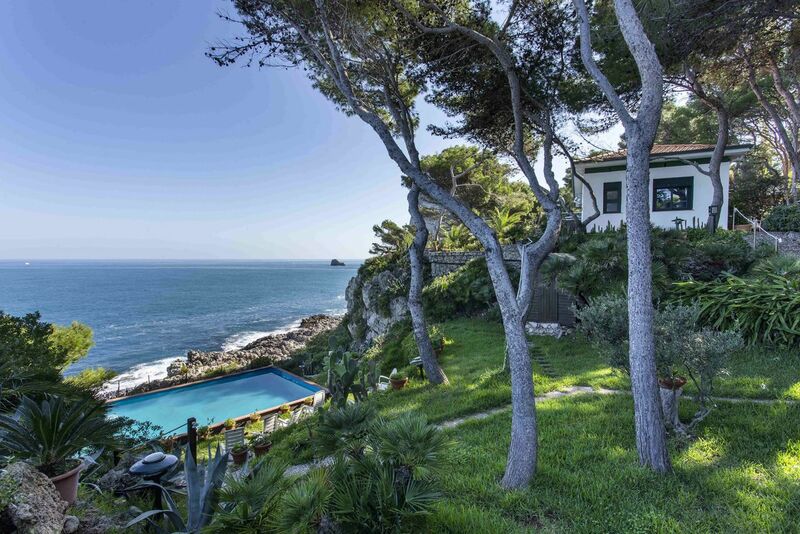 Bathrooms are awash with potions and lotions, there are fresh orchids and vivid rugs, roll top baths and antique chests of drawers, and wide views over rooftops to the sea. Our favourite room is under the eaves, but they’re all lovely. In the courtyard, the old caretaker’s house is now a suite, its ground-floor sitting area furnished in a deliciously decadent 1930s manner; another room has a small new terraced courtyard area. Soak away your cares in the brick-walled jacuzzi spa; take your time over a great homemade breakfast of bacon, eggs, fruits, cheese, in bed or in the sun. Muriel’s welcome is the cherry on the cake. Parking €15 per night (4 spaces). The Mansardée suite also accommodates 3 for €310. Yet another Sawday's gem! We arrived for one night en route from Brittany to the ferry but now can't wait to go back to Honfleur and Maison de Lucie for a longer stay. 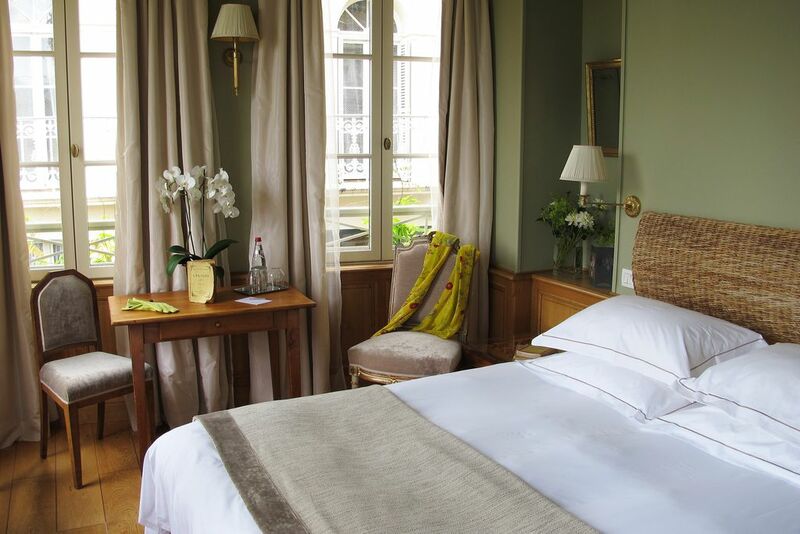 A charming, friendly welcome, extremely comfortable, quiet and beautiful room with double aspect views over Honfleur, a restaurant recommendation that was spot on for dinner just a short walk into the town, then the perfect French breakfast outside in the little courtyard. We will make a special effort to go back for a perfect romantic break in what might be one of my favourite hotels in a lifetime of staying in many.